Bradford is a Great Place to Work! 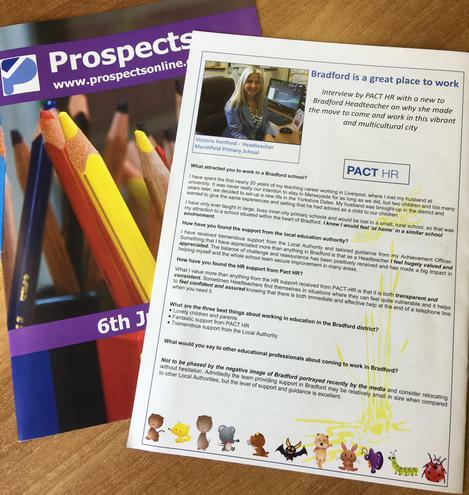 I was recently interviewed regarding relocating to Bradford by Human Resources. The article has been published in this month’s Prospects magazine. How lovely to be flying the flag for Marshfield.